It’s safe to say that growing that business is one of your main goals. So you work long hours day after day on finding new clients, getting out there in your community, putting your business and services in front of the right people – everything you can think of to grow clients and bring in more sales. And with today’s modern technology – many of these tasks can be done from a laptop anywhere. Maybe you run Google ads. Or spend time on social media to get attention. You definitely send out and reply to tons of emails! These digital marketing tactics are great ways to work on your business without the hassle of travel, meetings, events, etc. But people often forget traditional marketing materials in their business. 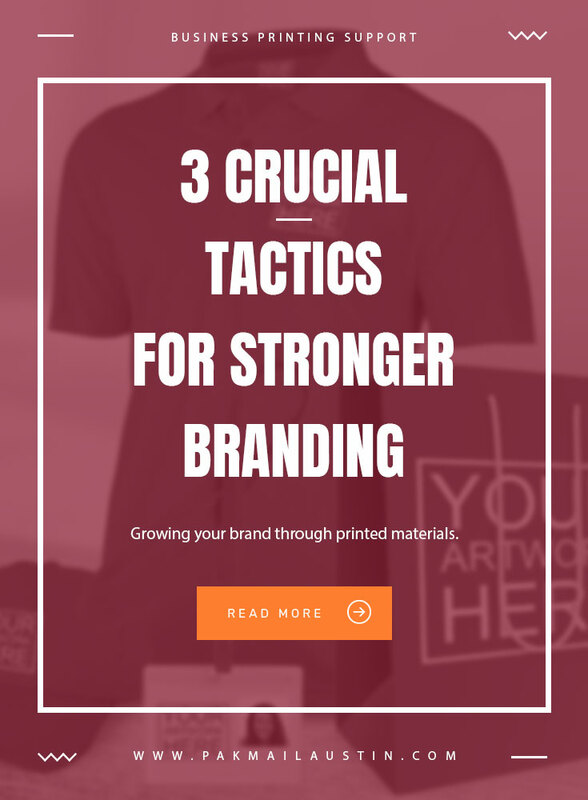 Printed materials like flyers, postcards, and stationary still help build brand strength, awareness, and authority. Today I’m going to share with you some new ways of thinking about traditional business items. Branding simply refers to the marketing practice of using names, symbols, colors, and design to visually identify your business. If you are running a small business you may not have had a chance to think about branding. But it’s a vital part of your performance in your industry. Branding creates a memorable impression on customers and allows you to distinguish yourself from your competitors. It becomes a strong representation of who you are as a business. This strong representation is then shared by others immediately and long term. 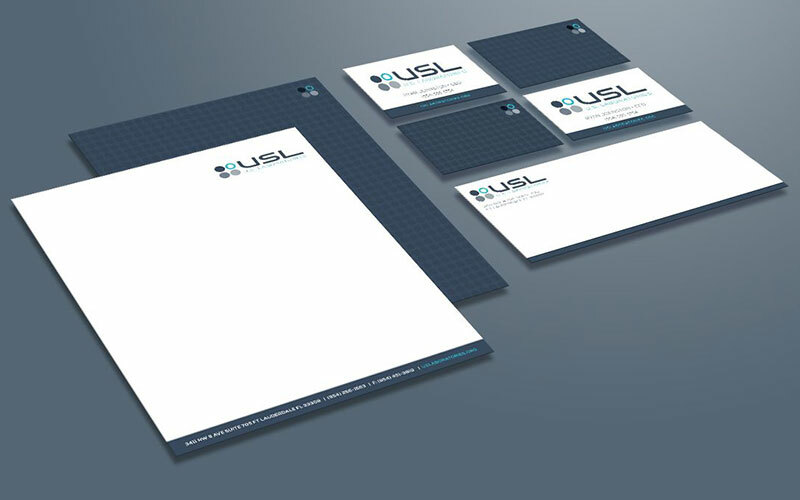 Your logo, letterhead, and graphics give your customers an instantly recognizable reference for you and your services. This is vital when growing your business as it makes it very easy for customers to help bring in referrals. A strong impression provides familiarity which translates into reliability and dependability. It also makes it easy for individuals to recall and share with others. So what are 3 traditional branding opportunities you might not be thinking about? Do you have a local shop or office? If so you have a huge opportunity to grow your brand through your signage. Having your sign reflect your band (colors, fonts, logo, business name and/or tag line) while being displayed for any passersby to see is something not to overlook. People who drive or walk by subconsciously file away that branding message whether or not they stop in or keep going. This helps strengthen the brand the more often they see it. If you don’t have the money or permission to install a neon sign or light up a billboard of your choice – not to worry. 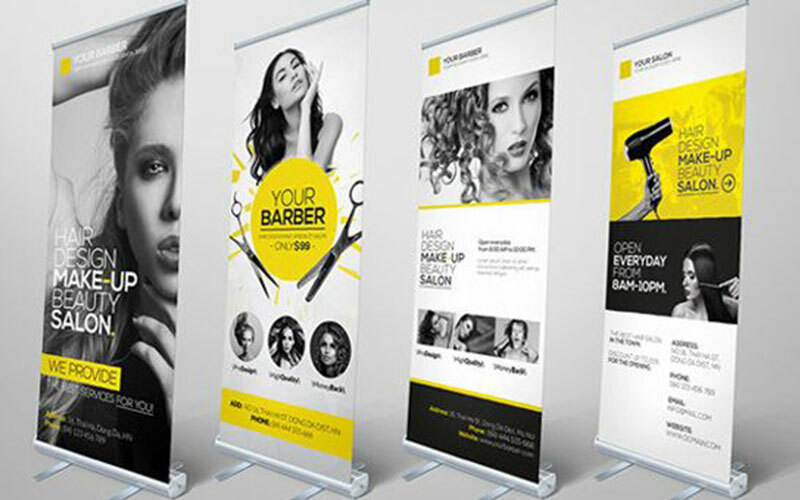 Simple signs like these vinyl banners can be customized with your branding and displayed in a window, in a parking lot – or anywhere else you can fit it. Do you have consistent branding across all your stationery? Do your business cards, letters, envelopes, and notepads all feature your logo, colors, and fonts? If not – now is the time to fix that. These small pieces of paper may go unnoticed by you – but remember the key to effective branding is consistent reminders of your business using the same imagery across all materials. So every business card, letter, or note that they see is another subtle reinforcement of your brand. Quick tip: make branded notepads to give out to people. 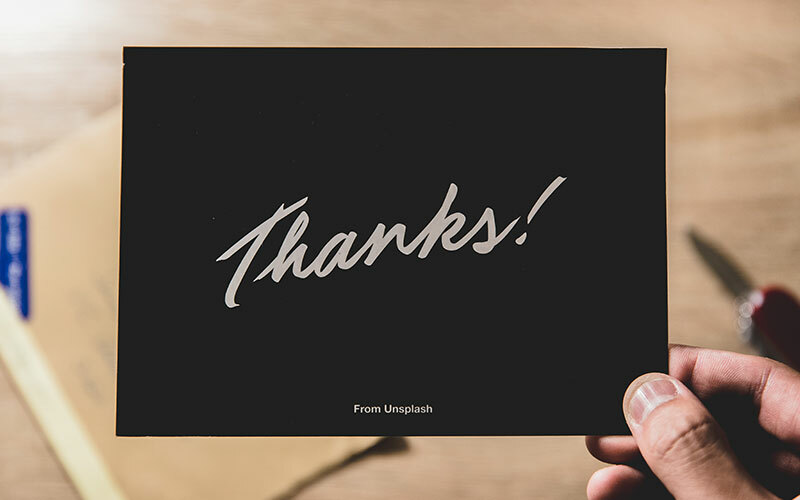 Not only will they have the regular impressions of your brand images – but everyone they share a note with will also have a quick view of your business. Notepads can be customized and printed in a variety of sizes and quantities to fit any small business budget. Finally, I’ll encourage you to think outside the box on printed materials you can use in your business. Business always remains competitive. Part of your job – in addition to providing exceptional service – is knowing what the competition is doing and not being afraid to step it up. For print materials – consider what direct mail pieces your competitors or sending. What flyers or coupons are they handing out? Other items like magnets, shopping bags, or stickers can be added to a small business on a budget, and be handed out to customers easily. Remember the goal of branding is increased future business. A strongly established brand gives you more leverage in your industry. Printed materials are a great way to continue to build that brand and get more eyes on your business that you might not get otherwise. More impressions lead to familiarity. Familiarity coupled with exceptional service brings word of mouth marketing – one of the most effective forms of advertising known. Give yourself some time to identify your brand – you’re going to need to know it better than anyone. 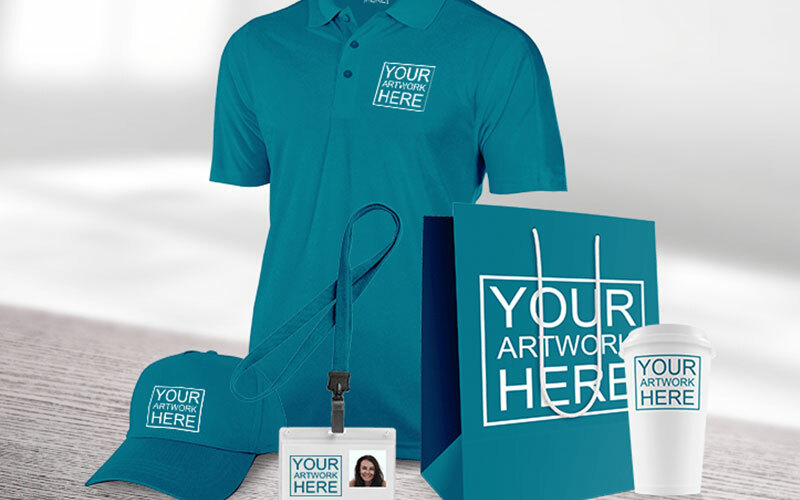 Then work with a designer to create some exceptionally designed printed materials that you can use in your business right away!